Acne is a very common skin issue that people of all ages can have, especially among women and teenagers (women who is experiencing the menopause process). Acne usually happen during times of hormonal imbalances inside our body. Hormonal modifications can lead the glands to produce more oil compared to normal, which can cause the skin pores to get clogged and generate favorable conditions for the bacteria to grow. Dealing with pimple is one thing, but the issue can become worse if acne breakouts force us to suffer from ugly scars that do not disappear with ease. 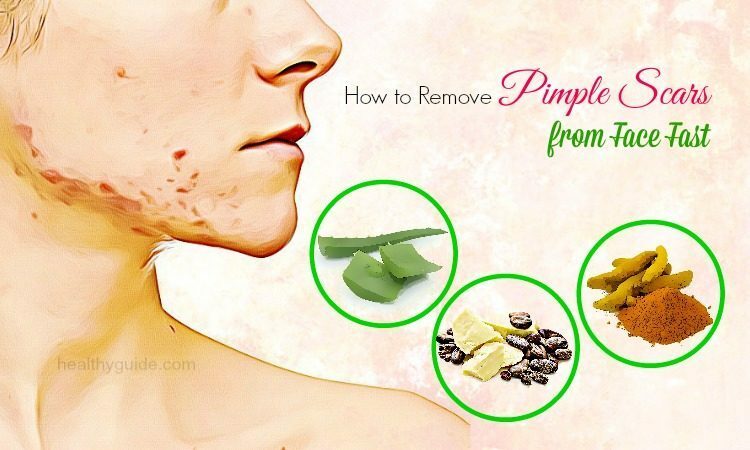 Pimple scars are a sign that pimples have caused huge damage to our skin. Pimple scars could be found on every type of skin, and the scars are often brown or dark red with a pitted, uneven texture. Depending on the level of the pimple, the pimple scars can stand for weeks, months or even years. To stop this stubborn issues, several people rely on expensive treatments and chemical creams. If you are looking for safer alternatives to get rid of the pimple scars, then put your head on this article and discover some of the best tips on how to remove pimple scars on chest, nose, back, and legs fast and naturally! 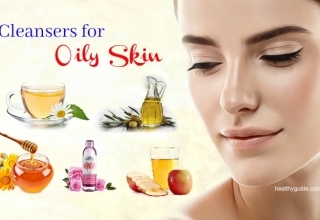 These natural home remedies may not give you rapid cure within just hours or a day, but they are very safe for your skin and will never bring about any side effect. Before trying these home remedies, bear in mind that you need to be patient and use the cures religiously. Avoid popping, picking, or squeezing the pimples because it can lead to stubborn scars. Drink sufficient amount of water to keep your body always hydrated as the dehydration could worsen pimple scars and lead to dry skin, especially in winter. Control the level of stress every day. Stress can worsen the pimples situation, especially in women. Get sufficient amount of sleep, as the cell repair and collagen production is faster and more useful during sleep. Quit smoking because it can delay your healing process. Avoid applying makeup right away after washing your skin because it could clog your pores and can cause more acne breakouts. Always apply moisturizers as your skin is damp; thus, the moisturizer can work its way to improve the skin. To protect the skin from sun damage, you should apply a sunscreen with a minimum sun protection factor (SPF) of 30. Use chemical-free and herbal skin care products because chemicals could increase the risks of scarring. Avoid touching the acne-affected area excessively, as bacteria and dirt from your hands can cause scarring and infection. Avoid excessive sun exposure. The ultraviolet (UV) radiation from the sunlight could make scar issue more serious. 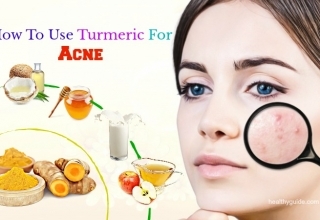 Now, I will show you of the best tips on how to remove pimple scars fast from face naturally and steps by steps how you can make use of the natural ingredients available in your own kitchen. So, if you are looking for the answers for how to get rid of pimple scars, keep reading this article! This is the very first one of the best tips on how to remove pimple scars on nose, chest, back, and legs that we would like to reveal in the entire article today and want you to make use for good! 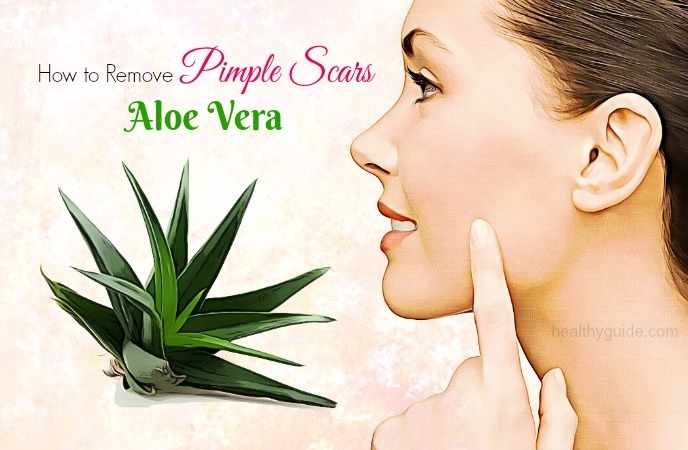 Aloe vera is a natural ingredient that can have to remove pimple scars thanks to the powerful antibacterial and anti-inflammatory properties it has. In addition, being a natural emollient, aloe vera can aid a lot in repairing damaged skin and promoting the growth and health of skin. It can also help to improve the elasticity of the new tissue to be formed. First, you should try mixing two or three drops of tea tree essential oil with 1 tbsp. of freshly extracted aloe vera gel. Use this combination to apply it onto your infected areas. Use cold water to wash off after ten to fifteen minutes. Use it once per day. Alternatively, try cutting open a leaf of aloe vera and scoop the gel out. Use the gel to apply directly onto your scars and use it to massage in circular motions. Let it stay still within about half an hour, and then wash it off. Do this two or three times per day. Note: Aloe vera cannot work very well for removing older scars. Lemon can work well as a natural bleach and can help a lot in lightening any type of scars onto your skin. It can also help to remove dead skin cells, improve skin elasticity, and promote the growth of new skin cells. In addition, the vitamin C contained in lemon can help to rebuild collagen. According to your preference, you can opt for one or all of these remedies. Mix 1 tsp. of vitamin E oil with 1 tsp. of lemon juice. Before going to bed, apply it to your acne scars; and the next morning, rinse it off with clean water. Apply this tip one time per day. Mix equal amounts of honey and lemon juice. Apply the mixture onto the infected area using a cotton ball. Let it sit for about ten to fifteen minutes. Use water to rinse it off and pat dry. Apply this tip one on a daily basis. Try applying some juice take from fresh lemon directly onto your scars with a cotton ball or your fingertips. Let it stay within about ten minutes, and then rinse it off with water. Apply this method once or twice per day. Caution: Never go out in the sun after using lemon juice to apply onto your skin. 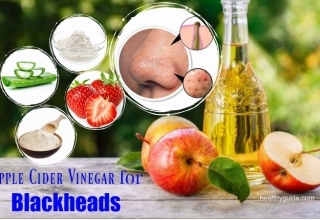 The acidic properties of apple cider vinegar can help a lot in lightening the pigmentation in your skin. Therefore, it can help to reduce the appearance of acne scars. It can also stimulate the collagen production, remove dead skin cells, and repair cells. In addition, it can even the skin tone and can help a lot in preventing future scarring. This is also one of the best tips on how to remove pimple scars on chest, nose, back, and legs that we would like to introduce in the entire article today and you should make use right from today for good! Try mixing ½ cup of water with 2 tbsps. of unfiltered, raw apple cider vinegar and 2 tbsps. of honey. 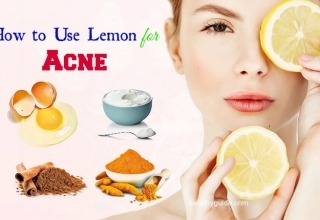 Apply the combination using a cotton ball onto the acne scars. Let it stay still within ten to fifteen minutes, and then use plain water to wash it off. Apply this remedy once per day. Alternatively, try mixing equal amounts of water and unfiltered, raw apple cider vinegar. Apply it on the scars by dipping a cotton ball in it. Let it stay onto your skin within about five minutes, and then wash it off with plain water. Apply this method once per day. Coconut oil is an abundant source of fatty acids and vitamin E that can aid in repairing skin tissue, and keep it free from marks and scars and healthy. In addition, being a good moisturizer, coconut oil properly can help to hydrate the skin and make scars faded naturally. This is actually also one of the most effective tips on how to remove pimple scars fast from face that we would like to introduce in the entire article today and want to encourage readers to read and make use as soon as possible! Another option is to mix a few drops of lavender oil in 1 tbsp. of coconut oil, apply it on the affected area and massage gently for a few minutes. Leave it on for 20 to 30 minutes, then rinse it off with lukewarm water. Another option is applying directly a little warm extra-virgin coconut oil onto your scars. Massage the infected area within about five to ten minutes. Let it stay within about 60 minutes at least before using lukewarm water to rinse it off. Repeat either of these methods 1 or 2 times per day for several weeks. 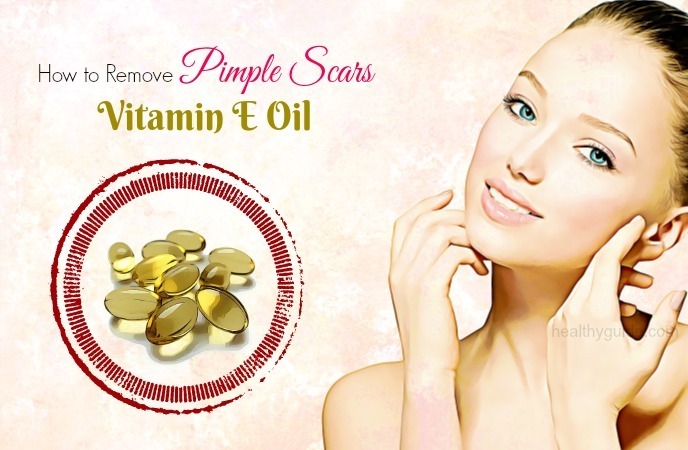 Another simple cure for acne scars is vitamin E. It can work well as a useful antioxidant that can aid a lot in fading scars. It can help to help repair damaged tissue, keep the skin moisturized, and even out the skin tone for minimizing the scars’ appearance. Try mixing the contents of 1 tsp. of castor oil with 1 vitamin E capsule. Apply it on the infected skin before you go to bed. Let it stay overnight and the next morning, use lukewarm water to rinse it off. Repeat every day till your scars get faded. Simply puncture the end of a gel capsule of vitamin E and extract its content. 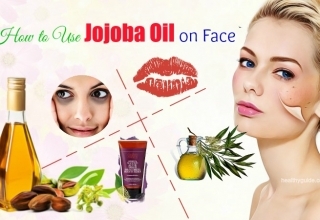 Apply directly this oil on the scarred skin two or three times per day. Add two tsps. of baking soda in a bowl. Add some water, just sufficient to form a thin paste. Apply the combination onto your pimple scars. Let it stay for a couple of minutes, then wash it off. Repeat one time per day for several weeks to help in fading your pimple scars. Note: Avoid applying baking soda onto your skin for over two minutes as it could be harsh on the skin. If it can dry out your skin, then try following up with a light moisturizer. Avoid using the remedy if your skin belongs to the sensitive type. Potato is another useful home remedy and tip for how to remove pimple scars on legs, back, chest, and nose. The high starch content in potatoes can help a lot in fading away the blemishes and scars. You can try cutting a potato into thick slices. Rub one slice onto the skin for 60 seconds, and then leave the juice onto your facial skin within about fifteen to twenty minutes. Use plain water to rinse it off. Grate one large potato and to get the juice, strain through a cheesecloth. Apply this juice onto the infected pimple scar area. Let it stay within about twenty, and then wash your face. Use either of these methods within about two or three times on a daily basis till your scars disappear. Cocoa butter is a wonderful moisturizer for our skin. In reality, it can get absorbed with ease into the dermis layer of our skin that could lock the moisture in. You should better keep the skin moisturized all the time as it will help boost the regrowth process of your skin tissue, which in turn can help to reduce the pimple scars. Apply directly a sufficient amount of cocoa butter onto your scars. Massage to allow the cocoa butter to be absorbed into your skin in a circular motion. Apply this method on a daily basis before your bedtime. The next morning, rinse it off. 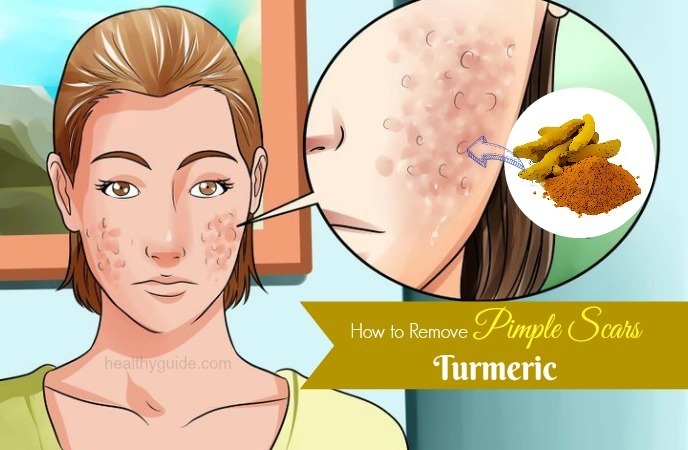 When it comes to how to remove pimple scars on legs, back, chest, and nose, turmeric is really an amazing agent to go. Active ingredient in turmeric – curcumin is fully-loaded with skin-healing power. It contains powerful anti-inflammatory properties that can aid a lot in healing the pimples and the scars they leave on your facial skin. Try mixing together 1 tsp. of extra-virgin coconut oil, 1 tbsp. of plain yogurt, and 1 tsp. of turmeric powder. 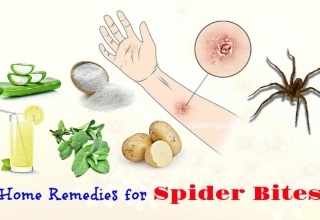 Apply it onto your infected skin area. Let it dry on its own. Using wet fingers to scrub it gently onto your skin for about 60 seconds. Use lukewarm water to rinse it off. Apply this method about two or three times per week. Mix some lemon juice with 1 tbsp. of turmeric powder to create a paste. Use the combination to apply directly onto the scars. After 15 minutes, use lukewarm water to rinse it off. Pat dry and use a light moisturizer to apply onto your skin. Do this 2 times per day for the best results. Note: Turmeric can stain your clothes so that you should be sure that you will not spill the paste. Try applying some honey onto your scars, cover it using a bandage and leaving it on overnight. Rinse it off with warm water the next morning. Do this method every day before you go to bed. Crush two or three aspirin tablets into a powder, and then add 2 tsps. of honey to and mix well. Use the paste to apply onto your scars and allow it to stay within about fifteen minutes. Use lukewarm water to rinse it off. Use it once per day. 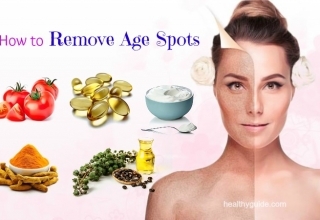 In reality, there are a lot of useful tips on how to remove pimple scars fast at home apart from using harmful and expensive lotions or creams in the current market. 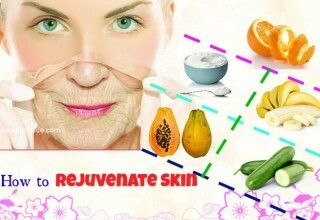 If your skin condition is not improved after using these home remedies, visit your doctor for diagnose and proper cure. In addition, remember to follow tips for healthy and pimple – free skin. Always remember to keep your skin hydrated and follow a healthy diet plan to say goodbye to pimple scars and say hello to brand new healthy skin. 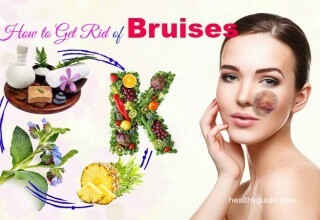 By following these natural ways as we mentioned in the entire writing today, we hope that all the readers of Healthy Guide can find the best ways on how to remove pimple scars on back, chest, nose, and legs fast without having to make use of any type of cream, lotion or medical intervention. 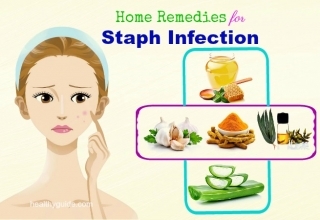 In fact, these treatments are reported to be effective in fading pimple scars in size without leading to unwanted side effects, so you can feel free to follow these home remedies at home. One more thing, if you know any other solutions for this issue, remember to share with us by leaving your comment in the section below!